George Sloane Russell, Jr. – George Russell, D.C.
George Sloane Russell, Jr., native of Waterbury, CT, and long-time resident of Storrs, died on January 11th. He was 90. 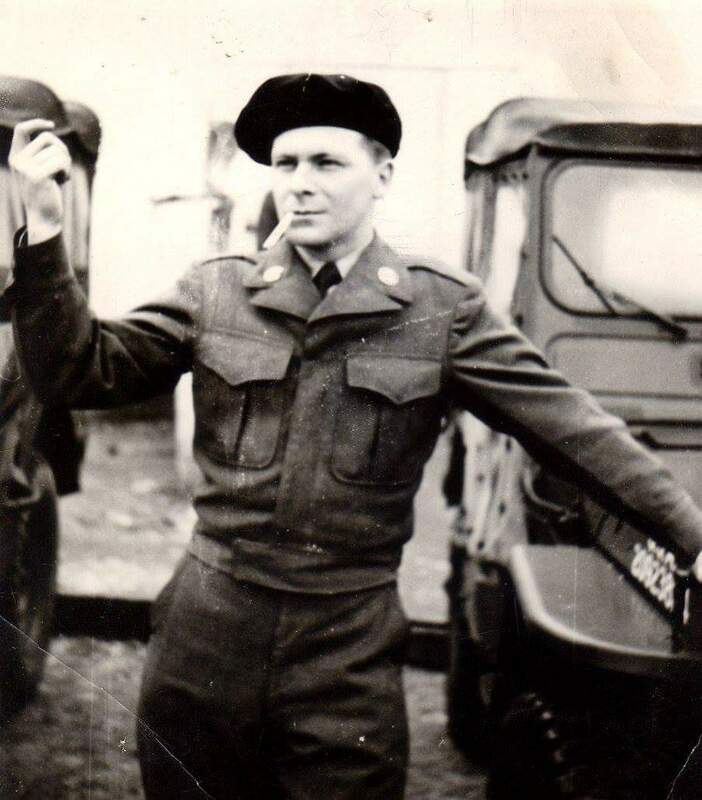 Born in 1926 to George Russell, a trolley car driver, and the former Mary Carolan, he attended Crosby High School and served in the Merchant Marines and in U.S. Army Intelligence after the end of World War II. Thanks to the GI bill, he was the first member of his family to receive a bachelor’s degree, graduating from the University of Connecticut in 1952. At UConn, he helped form the Independent Students Organization, providing an alternative affiliation for students who were not members of fraternities and sororities, and advocating against discriminatory policies in those organizations. Other members included lifetime friends Lou Gambaccini and Ruben Deveau. He spent his career at the Department of Agriculture and Natural Resources, later the Department of Environmental Protection, eventually becoming Director of Staff Services, a position that included writing policy papers, speeches and legislation. He collaborated closely with his friend and boss Joe Gill, a long-time Commissioner of Environmental Protection and a farmer in Mansfield. His accomplishments at the DEP include clean water legislation, community cleaning of roads and forests, buying farmers’ development rights to protect land from development, and hiring the disabled. In 1968, he was instrumental in developing Dinosaur State Park in Rocky Hill, CT after 2,000 Jurassic-era dinosaur tracks were discovered during excavation for a new state building. He was a virtuosic whistler. An avid walker who was keenly connected to the natural world, he cut and blazed over a hundred miles of public trails in Eastern Connecticut and clocked at least three miles a day in Hartford’s Bushnell Park or in the woods. 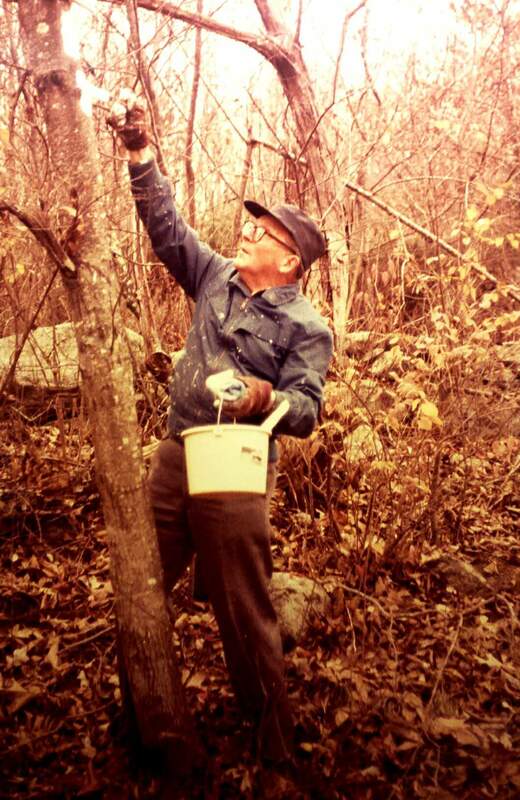 He especially loved Mountain Laurel, Pink Ladyslippers, woodland wildflowers of early spring, and the blueberry bush. As a child, he picked and sold wild blueberries; as an adult he picked them, and ate them, by the quart. On a sunny July afternoon in 1974, he and his mother-in-law law Francesca picked 8 quarts of the small, tart berries in a field under a power-line without either stopping to eat a single one. He knew several languages and taught himself parts of others. 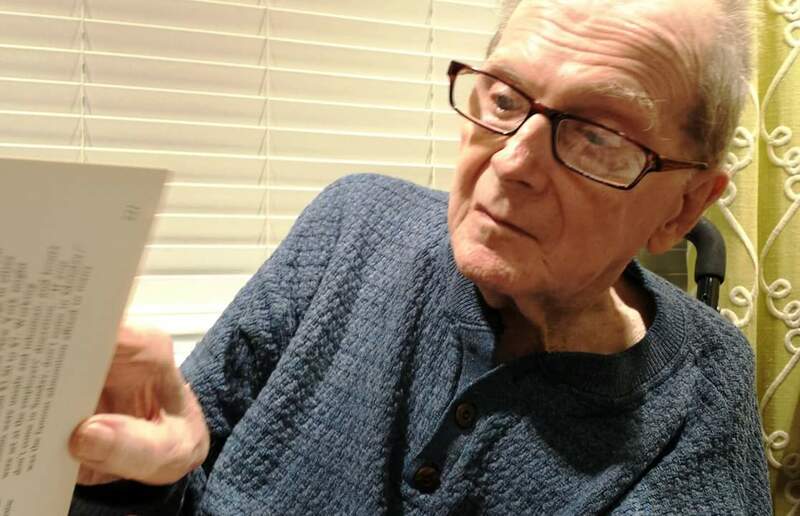 He participated for 30 years in a Friday-night poker game and shocked them one night when a friend asked where the deck of cards was and he responded “they’re over there on the table” in perfect Yiddish. 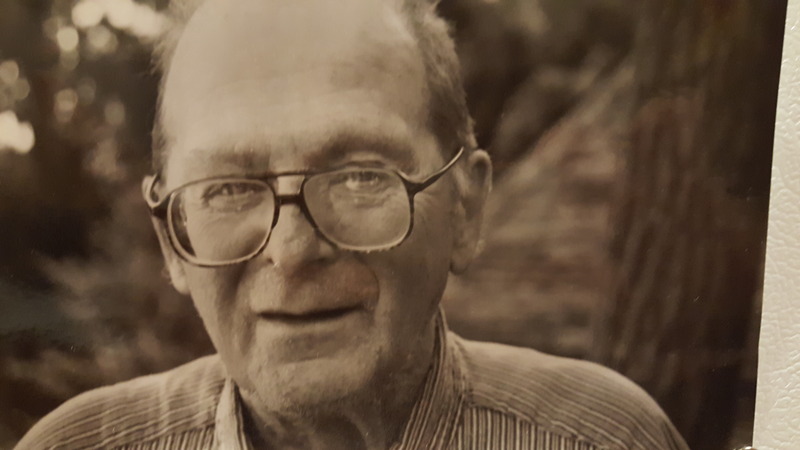 In later life, he served on the Mansfield Planning and Zoning Commission, and was instrumental in limiting development and preserving open space in the State’s largest town. He lived his final years in Baltimore, MD cared for by his eldest daughter Lisa Russell O’Shea. 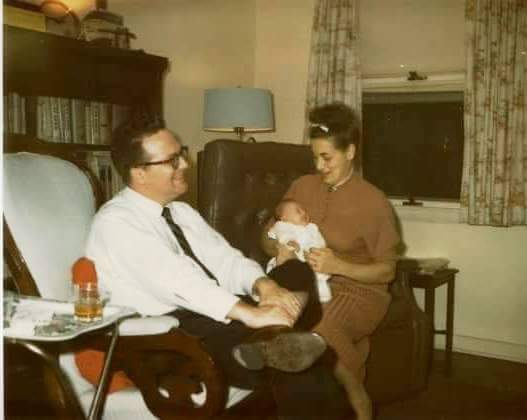 He met Maria Assunta Maiorana over a pinball bowling machine at Huskies, a student hangout at the University of Connecticut, and was married to her for 44 years until her death in 1999. He is survived by five children, Lisa O’Shea of Baltimore, MD, Gina King and George Russell III of New York, NY, Christina Hathaway of Cranford, NJ, and Amy Russell of Atlanta, GA, and by four grandchildren. 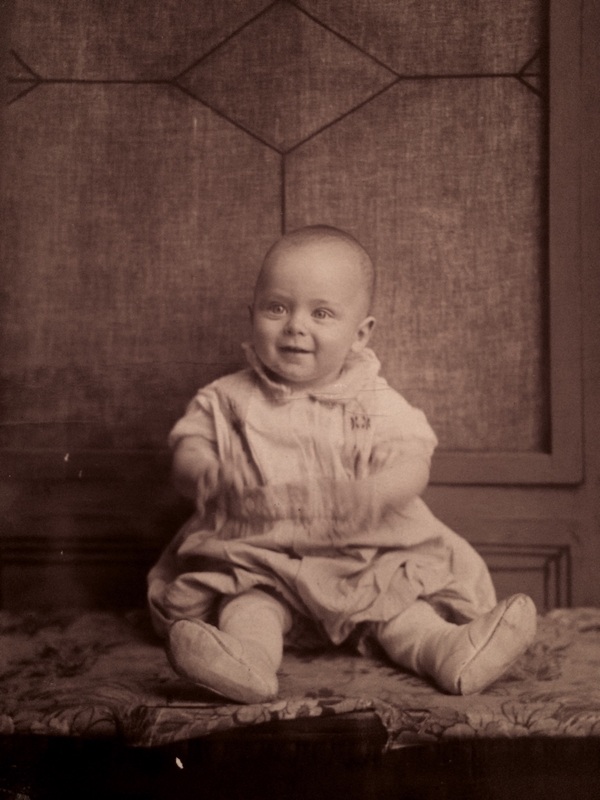 His siblings James Russell, Ann Sandford and Jane Cossette, are deceased. 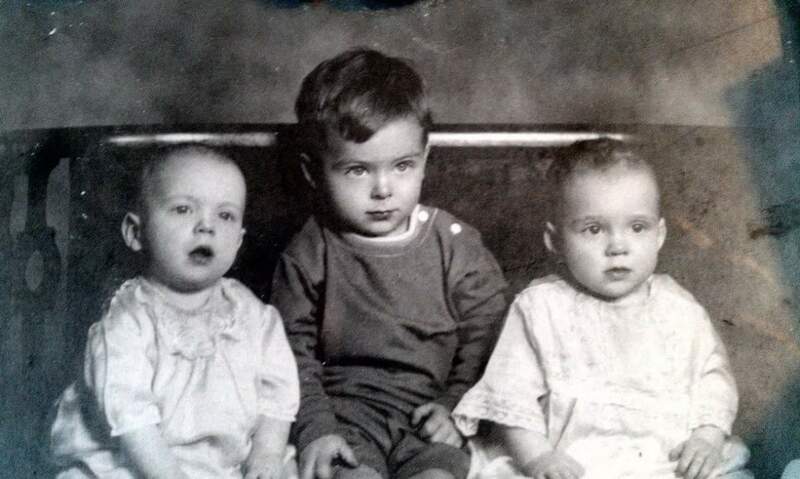 With his twin baby sisters, Jane Cossette and Ann Sandford. Fooling around in France. 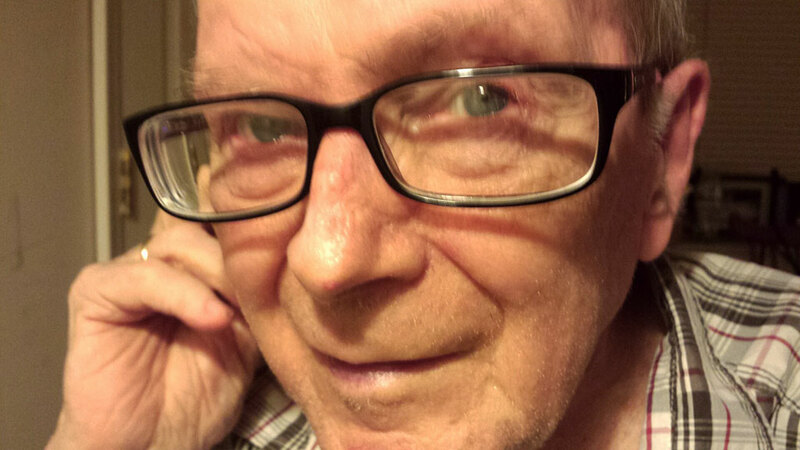 He worked in Army Intelligence and with the Merchant Marines. Smiling with Maria at the birth of their fifth child, Amy. George cut, blazed and walked miles and miles of trails in Eastern Connecticut. 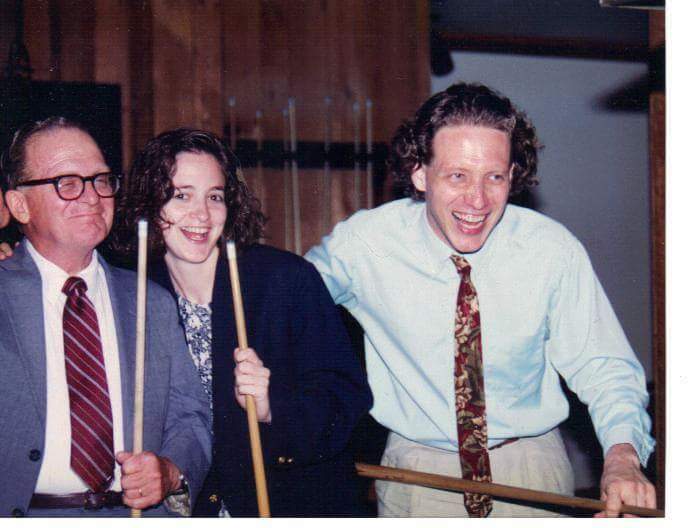 Playing pool and goofing around with Christina Hathaway and George Russell, Jr.
George was cared for by his daughter Lisa O'Shea from Maria's death in 1999 until now. 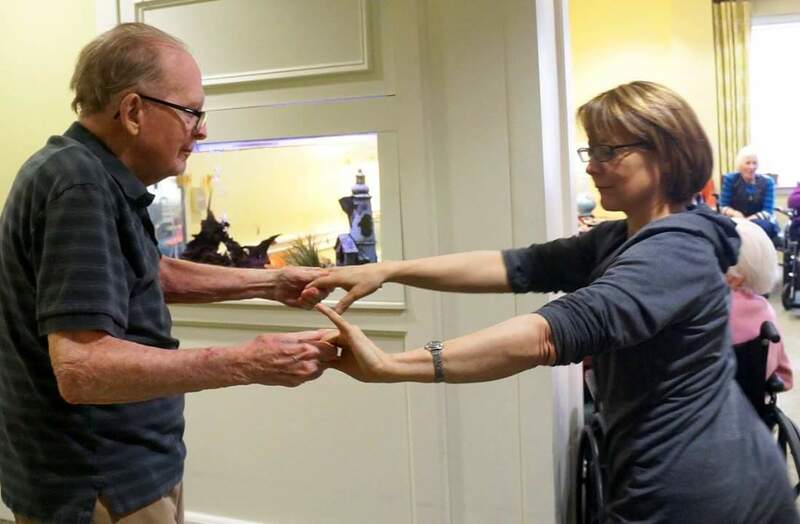 Dancing with Gina King in 2015. December 2016. At the end of his life, he told every woman he met "you're pretty". He would look people in the eye with his clear, light blue ones for a long time and then say "you're good." And he loved to hug and kiss. 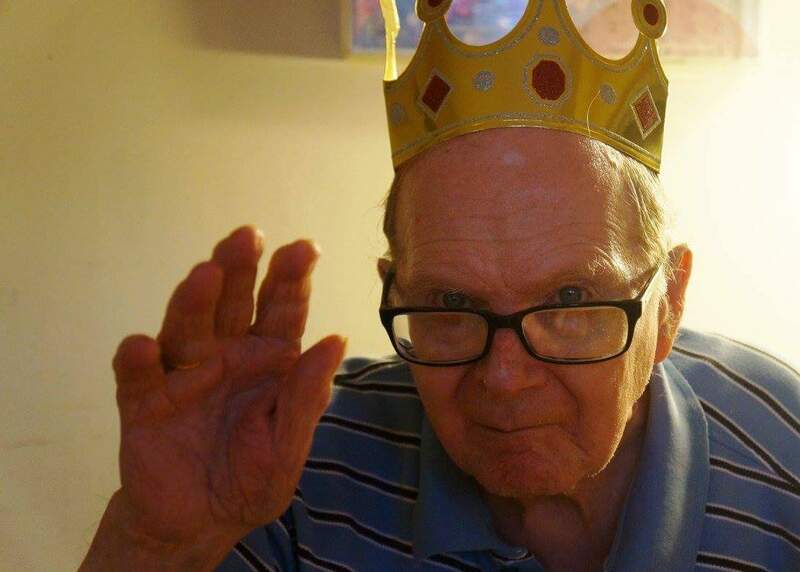 George Russell, Jr. in a paper crown. What a silly, brilliant, fervent, righteous, private, prescient, witty, abiding man our Dad was. He loved to mockingly describe himself: "I'm the most modest man in the whole universe."